When Darius Kasparaitis first came to America at the age of 19, he knew exactly three words of English – “hello” and “how much”. That was Oct. 3, 1992 to begin what would be a successful 14-year NHL career. Last month, at 42, Kasparaitis and his business partners launched a real estate company and announced it has gained approval on two residential projects in the Miami area. 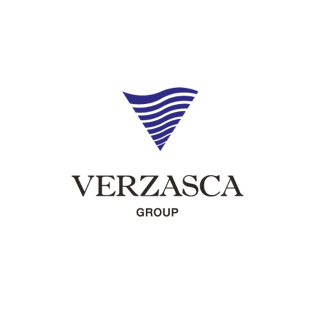 The Verzasca Group will break ground on two initial projects this summer, totaling one million square feet of development, that should be completed next year. The group plans to raise an additional $700 million during the next three years. Kasparaitis, a defenseman who played with the Islanders, Rangers and Penguins, describes his role as that of a “young GM” who is learning the ropes while surrounding himself with knowledgeable real estate veterans. “It takes discipline and a lot of good teammates,” he explained. “I always liked real estate when I was playing and I was fortunate to meet a lot of the right people,” Kasparaitis said. Raised in Lithuania but a U.S. citizen since 2000, Kasparaitis thought it was important to start his business close to where he was living. The company plans to take it slow but expand throughout the country and eventually the world. The affable Kasparaitis feels blessed about where he came from and where he is now and doesn’t pay attention to politics. “I’m very grateful that they taught me how to play and now to be in this beautiful country living the American dream,” he said. If only our leaders could communicate as well.